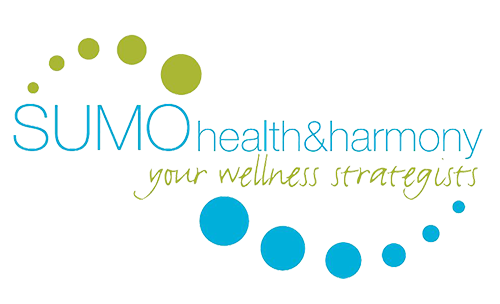 SUMO Health & Harmony offers a holistic and personalised approach to healthcare, in association with Elixr Health Club. © 2018 The SUMO Group. All Rights Reserved.